Join Ralph and Vanellope in their newest buddy-comedy adventure, and explore the worldwide web in a whole new way… with humour, heart and some unexpected guests that only Disney can bring along! 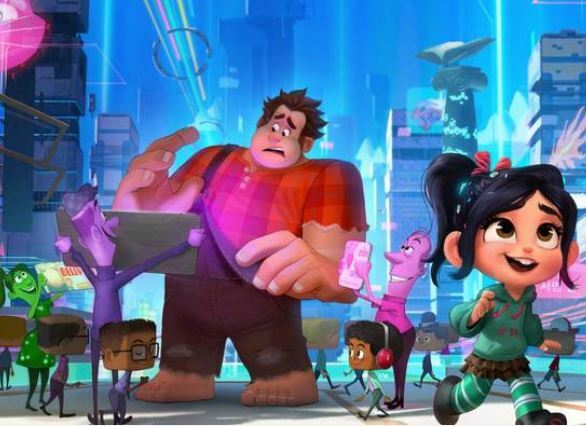 Vanellope von Schweetz and Wreck-It Ralph leave the arcade world behind to explore the uncharted and thrilling world of the internet. On a quest to save Vanellope’s racing game, how will these two misfits ever succeed in this vast new world?